When your needs require a strong, professional, disciplined armed security presence, Strongbox has what you’re looking for. All of our armed operators must first pass the same firearms qualification test that Massachusetts Municipal Police Officers must pass. What makes Strongbox stand out is that our operators must pass this exam under more stringent conditions and at a higher level than our brothers and sisters in blue. Many of our management and security staff come from backgrounds in local Law Enforcement here in Massachusetts so we are familiar with training to the highest standards in the Law Enforcement community. 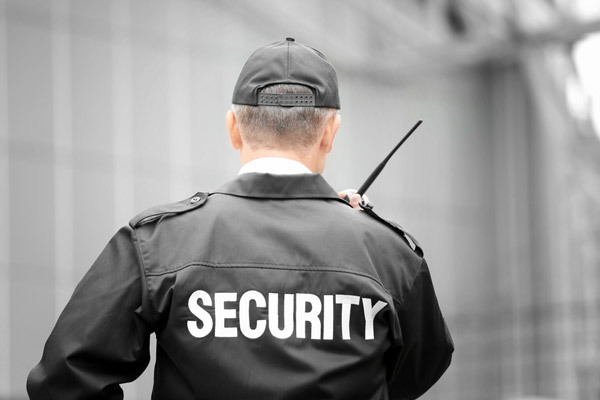 In addition, our uniformed armed security option is customizable to our client’s specific needs and requests.